GamersOrigin was ready for DreamHack Tours after a perfect trip in our dedicated Ouibus, which led us to Tours yesterday. On the way to the venue, Den is very focused : “the tournament will heavily depend of mirrors matches. We have players comfortable with those particular games, and players who don’t like it at all. For instance I feel very confident about my mirrors games”. It was kind of a premonition: Den won 2 of his 3 first matches, including a well-played Cubelock mirror. The Hearthstone Grand Prix is more than just a French LAN: it grants points for HCT playoffs and team standings, the two main objectives of the season. At 9:30 AM, everybody was ready to play in the main hall. However, huge issues on the internet connection prevent everybody from playing. DreamHack staff managed to handle the connection issue at 2 PM for the PUBG teams, and later for the League of Legends tournament. Meanwhile hopefully, the Hearthstone Grand Prix had already started in a separated building. After the five rounds of this Saturday, Chinoize and Fishou are qualified for Day 2 while Den and Un33d are eliminated. The Playerunknown’s Battlegrounds GamersOrigin team did very well today, finishing twice with a Top 1, meaning that they are Top 1 at the leaderborad at the end of the day, qualifyng themselves for the elite bracket. RubeNNNNN felt relief, saying that he was very proud of the team which is finally showing its true level. Stephano easily defeated each of his four opponents, being the very favorite of the tournament eventually. 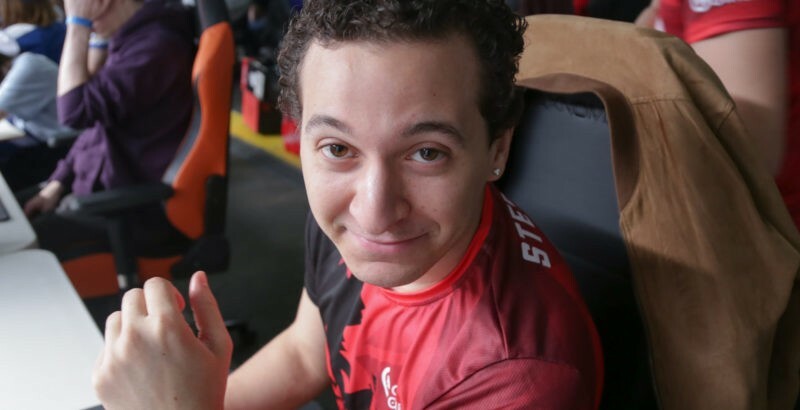 He managed to win the whole competition without dropping a single map. A good preparation for next week and DreamHack Austin ! Concerning the Dofus players, they were meant to play at 1:30 PM. But due to the lack of internet connection their match was postponed to 7 PM. They lost the first point, but managed to came back at 1-1 against Out of Control. In a very tense and strategic match with tough decisions to make. 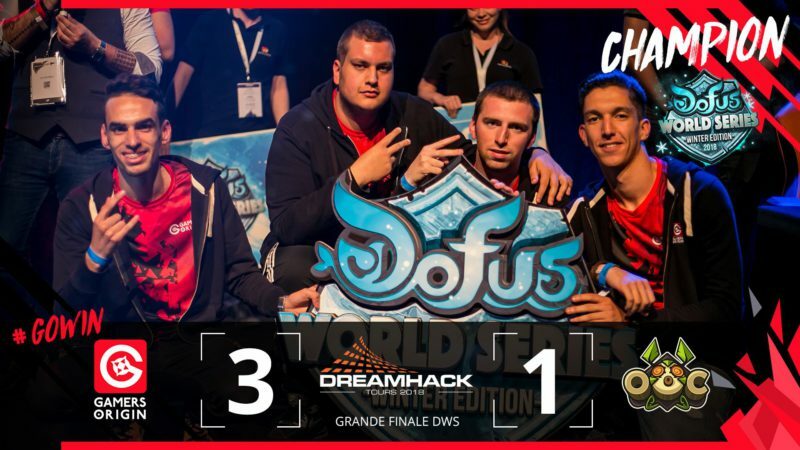 GamersOrigin eventually took the win 3 – 1, claiming its second title in a row, GG boys #GOWIN !